P.T. Barnum was a successful American promoter who founded what became the Ringling Bros. and Barnum & Bailey Circus in 1871. Thanks in part to the enduring success of his circus, Barnum is celebrated as a brilliant promoter and a man who transformed the nature of commercial entertainment in the 19th century. 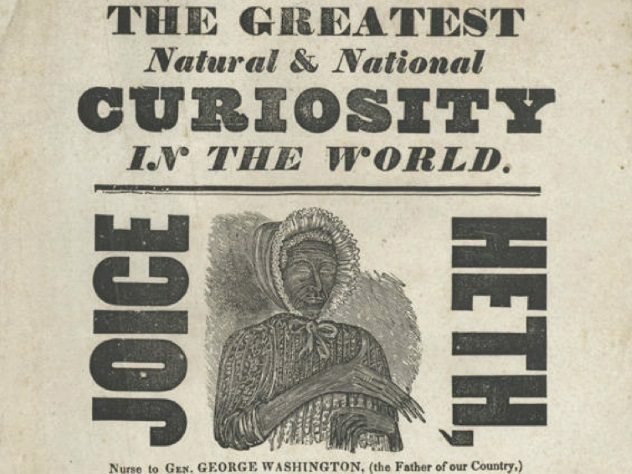 He is also remembered for his philanthropic contributions and investments in the city of Bridgeport, where exhibits of his life and the curiosities he brought to the public are featured at the Barnum Museum. P.T. Barnum was born Phineas Taylor Barnum on July 5, 1810, in Bethel, Connecticut. A natural salesman, he was peddling snacks and cherry rum to soldiers by age 12. Barnum moved to New York City as a young man and tried his hand at a variety of businesses, including newspaper publishing and running a boarding house. P.T. 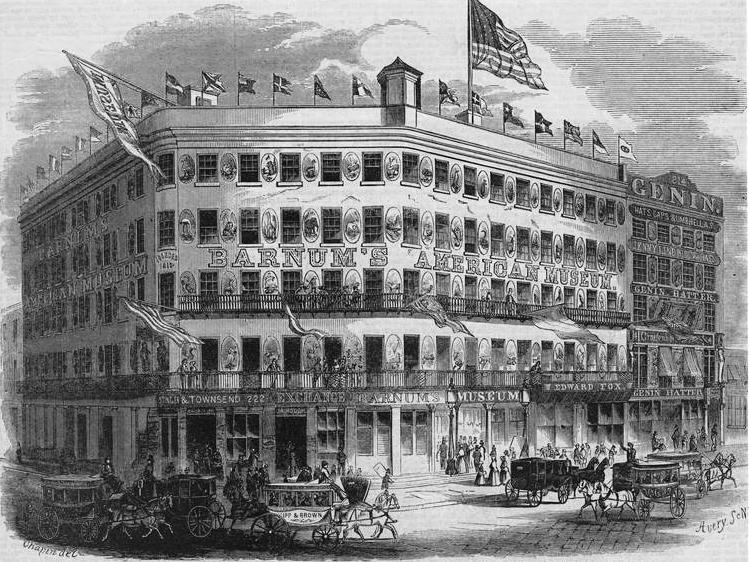 Barnum bought Scudder's American Museum in lower Manhattan in 1841 and reopened it as Barnum's American Museum. 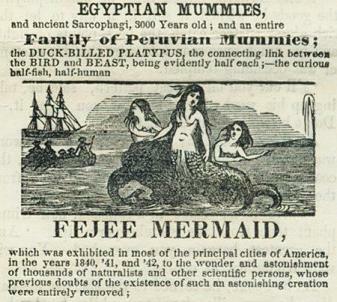 There he displayed the "Feejee Mermaid" and other oddities of dubious authenticity among what eventually expanded to a collection of 850,000 exhibits. 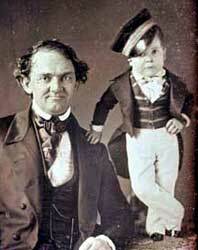 In 1842, Barnum met 4-year-old Charles Sherwood Stratton, who stood 25 inches tall and weighed 15 pounds. Sensing another potential windfall, Barnum trained the boy to sing and dance and revealed him to the public as "General Tom Thumb." The massive popularity of the exhibit led to a traveling tour of Europe, which included an audience with British monarch Queen Victoria. P.T. 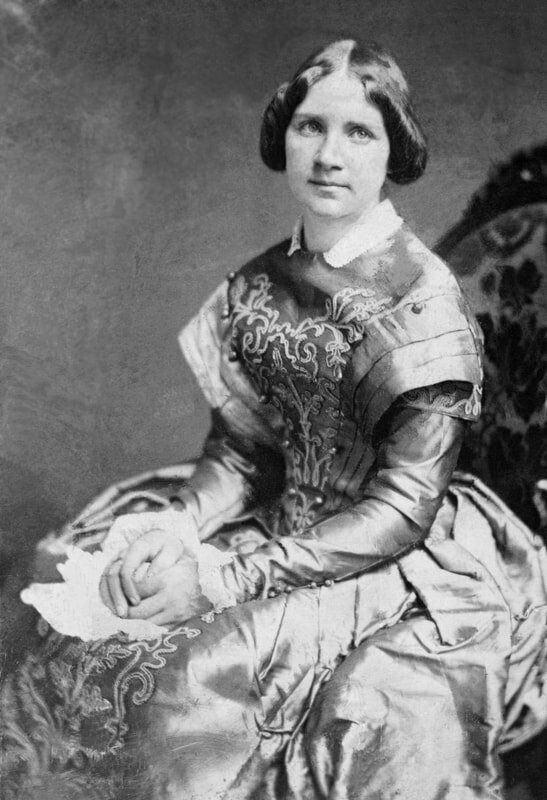 Barnum contemplated an American tour by the famous Swedish coloratura soprano, Jenny Lind. Known throughout Continental Europe as the Swedish Nightingale, Lind was the toast of England and Europe. The first concert, scheduled to take place at Castle Garden in New York City on September 11, 1850, quickly sold out. ​In July 1865, Barnum's American Museum burned to the ground in a massive fire. The promoter soon opened another museum at a nearby location, but this one also was demolished by a fire, in March 1868. 1875 - Owns "The Greatest Show on Earth"
Referring to the traveling spectacle as "The Greatest Show on Earth," Barnum took full ownership of the successful venture by 1875. In 1881, Barnum joined forces with fellow circus managers James A. Bailey and James L. Hutchinson. They introduced "Jumbo," an enormous 11 1/2-foot, 6 1/2-ton elephant from the Royal Zoological Society in London. As with many of Barnum's previous exhibits, Jumbo was a hit with audiences, until the elephant's death in 1885. Confined to his Bridgeport home after suffering a stroke in 1890, Barnum died on April 7, 1891. A businessman to the end, he allegedly asked about the previous night's gate receipts at the circus with his final words.